Conference will be held in Sokobanja, 22 -25. October 2019. 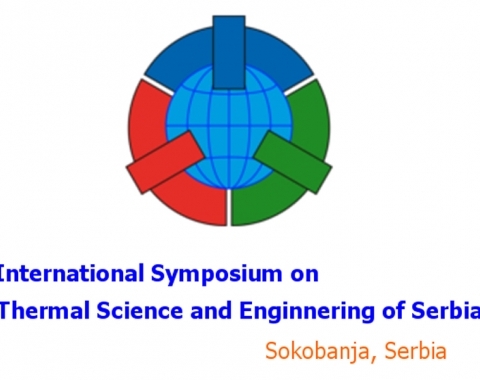 The Conference is organized by The Faculty of Mechanical Engineering Niš, Department of Thermal Engineering and The Society of Thermal Engineers of Serbia. More information about the Conference (Conference topics, registration fee, accommodation, contact addresses, etc.) can be found in the attached SIMTERM 2019 First Call. We are looking forward to meeting you in Sokobanja on October 2019.